This event is aimed at Scouts, Explorers, Guides and Rangers. The camp will cost just £30 including food and outdoor accomodation and is aimed at those wanting to learn pioneering skills. 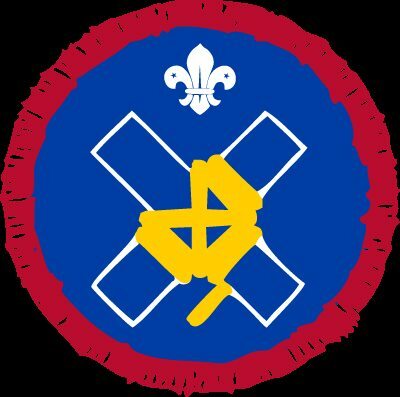 The content of the camp is structured around the Scout pioneering badge and the aim will be to cover off as much of the badge as possible in the weekend. Individuals can book onto this event, as can groups on a first come, first served basis.